Loaded up Land Rover LR2 AWD for a wonderful price! Rare find for the Treasure Valley that has all the creature comforts and AWD! 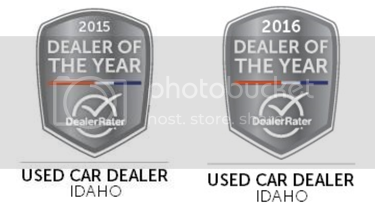 Image Auto Sales | Boise Used Car Dealer has been visited 12,795,949 total times.